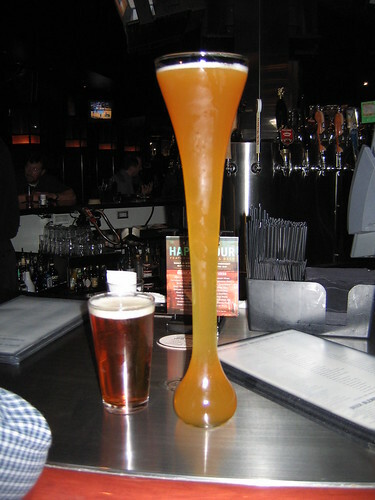 The Yard House in Lakewood. They sell half yards of beer. Probably a ripoff but it's pretty cool I must say.